If it's broke, fix it. 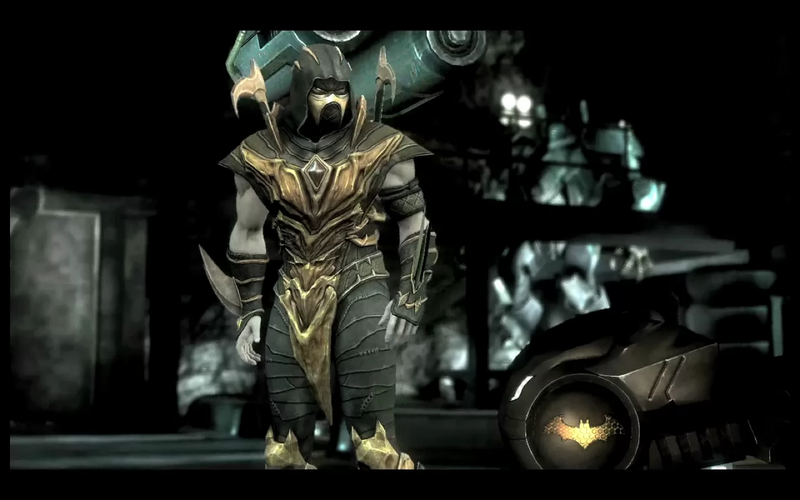 That's the approach NetherRealm has taken with Scorpion in Injustice: Gods Among Us. NetherRealm is putting their hotfix method to use in Injustice: Gods Among Us. A big complaint when Scorpion was released for the game was that his Teleport Punch could easily hit players trying to defend by crouching. "Teleport Punch hits high and is now -42 on block. When it whiffs he has a long whiff recovery where you can punish him now. It is also slower on start up making his f22u3 combo into b3 impractical and probably will never be landed ever in tournament. - Flip kick is -10 on block. MB Teleport still hits mid and is +9 on block. "